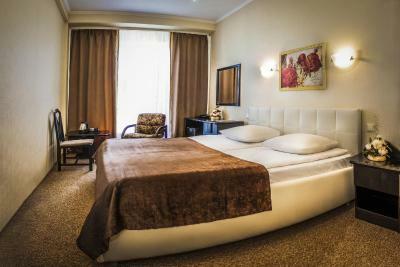 Lock in a great price for Intourist Hotel – rated 8 by recent guests! 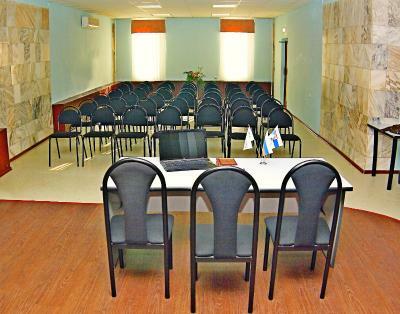 the rooms offer all the basics that you need as a traveler. Mind you there is no air conditioning, but I guess that most of the year you don't need it. There is a mosquito net in front of the window and the provide you with mosquito repellent device. 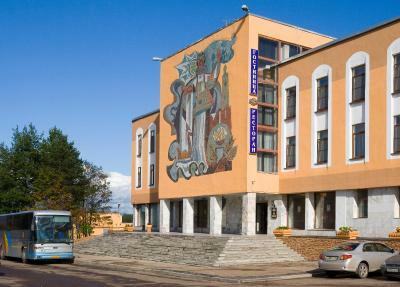 The touristic attractions are about 1 km from the hotel. There is a restaurant in the hotel but also one on the corner (Hurma) that is quiet good. Across the street (250 meters to your left) there is a pizzeria with good and cheap pizza but it is the interior is spartan. Staff at Reception Desk were excellent and most helpful. Location very good. I was expecting a somewhat Soviet-style hotel, but got a nice surprise. The hotel was clean and modern. My "business comfort" room was bright and airy. The bed was extremely comfortable and there was very little noise from the other rooms. The room had a small fridge and an electric kettle, so no need to have breakfast elsewhere. Nice location near the Kremlin. The staff were extremely pleasant. I had a truly relaxing stay! It is not far from the main tourist attraction. It is warm. The place was good,only a fifteen minute walk to the Kremlin. Расположение. Номер был с новой мебелью. Хороший вид из окна. Удобная парковка. Тихий номер. Хороший завтрак. Intourist Hotel This rating is a reflection of how the property compares to the industry standard when it comes to price, facilities and services available. It's based on a self-evaluation by the property. Use this rating to help choose your stay! 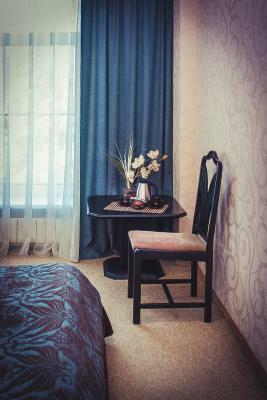 One of our top picks in Velikiy Novgorod.Located in the historic area of Veliky Novgorod, Intourist Hotel is a 15-minute walk from the center of the city and the Kremlin. Rooms come with a working desk and TV. 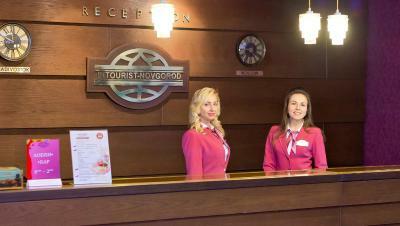 Hotel Intourist’s tour desk can provide guests with information on city trips. Guests can use the hotel’s 24-hour front desk. 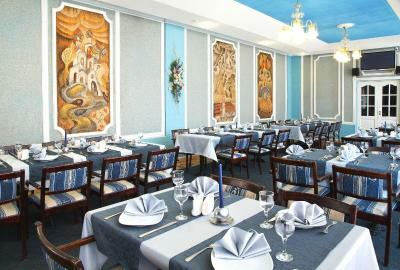 The restaurant offers a breakfast and supper buffet of local and international dishes. The Museum of History & Art is a 5-minute drive from the hotel. 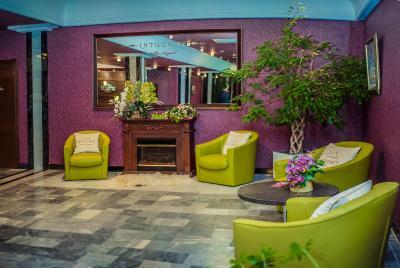 When would you like to stay at Intourist Hotel? 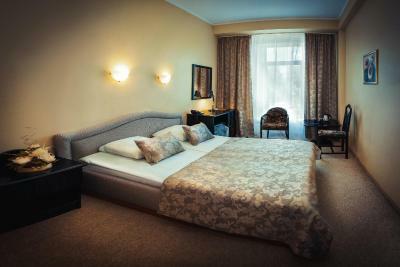 Classically decorated room offers a TV and a private bathroom with complimentary toiletries. Features a refrigerator and a hairdryer. 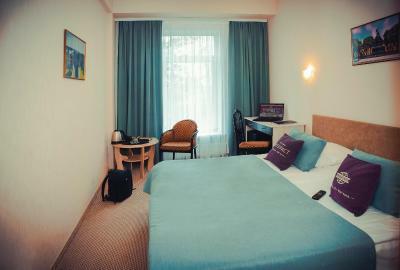 Spacious air-conditioned suite with classic-style décor offers a flat-screen TV, sofas and a refrigerator. 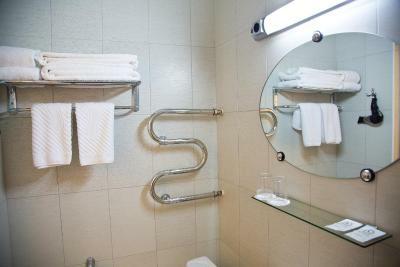 A private bathroom with bathrobes, slippers and free toiletries are also included. Bright, air-conditioned junior suite with a kettle, a TV and a fridge. 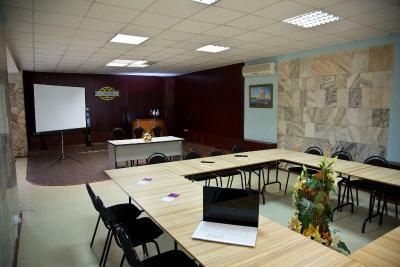 This double room has a working area, fridge, flat-screen TV with cable channels, and electric kettle with tea and coffee amenities. The bathroom offers a hairdryer, bathrobes and slippers. House Rules Intourist Hotel takes special requests – add in the next step! One older child or adult is charged RUB 400 per person per night in an extra bed. Intourist Hotel accepts these cards and reserves the right to temporarily hold an amount prior to arrival. 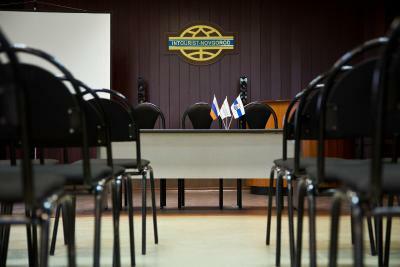 Please note that upon arrival guests must present their passports. 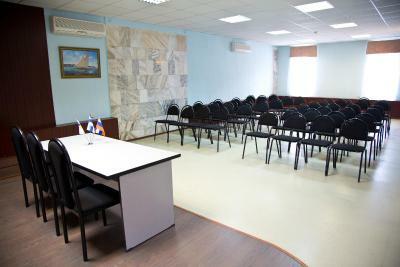 Foreign guests must present their visas, permit to enter the country and migration card. Please note that children under 14 years need to have a birth certificate with them. Please note that pets can only be accommodated in the Standard room types at daily surcharge of RUB 1400 per pet. We were first into the Dining room for dinner by approximately 10/15 mins.and requested a simple dinner (I.e. soup/pancakes) 1/2 hour later a tour group and a number of other diners who arrived later were onto their second plate of food and we still had not received even a bowl of soup! Either our custom was not important or the Chef was overworked or we were just forgotten which is hard to believe as we were sat at prominent dining table. Eventually we chose to eat outside the Hotel. We understand tour groups are important for business but we were paying cash! In summer air conditioning would be welcome. The doors are not sound proof. Hotel room is very hot at summer cause no air conditioning. Also bathroom is even more hotter because no working ventilation. Towels are very overused. The trek from the bus station was a bit long, but I knew about this when making the booking. Anyway, the convenience of the location near the main sights was a big plus. 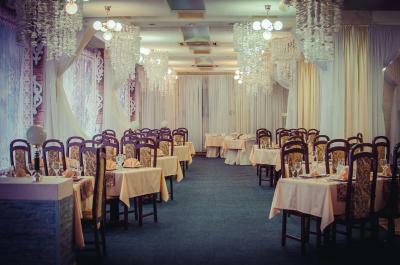 The rooms are quite old and the hotel should be renovated to meet standards. Facilities in the room are quite poor. It’s fine for one night but not more. 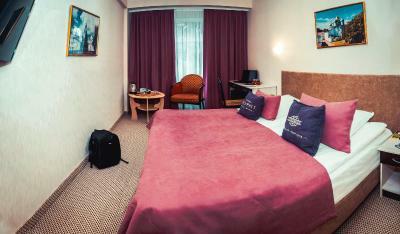 The standard room is small for three persons, and quite uncomfortable. It has three beds dormitory style. The hotel is very much 1960s. Breakfast is well overpriced and not included. 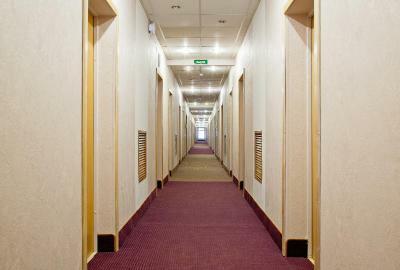 The hotel is poor choice for Novgorod, though it is not dreadful. Just not good enough. Condition of the bath room could be more comfortable.